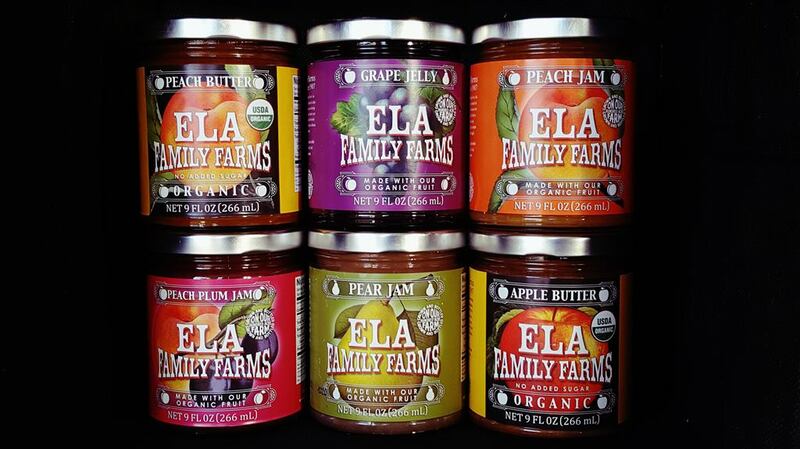 All our artisan fruit products are made only from the fruit we grow. 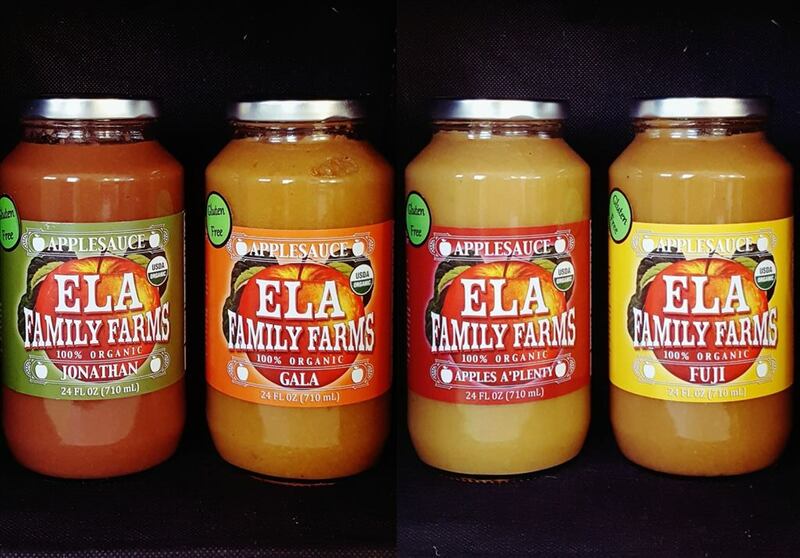 Well, let’s be honest – we don’t grow the sugar in our reduced sugar recipe jams and we don’t grow the organic lemon juice in our peach products. But all the “picked at the peak of flavor” cherries, peaches, plums, pears, apples and heirloom tomatoes come right from our farm. 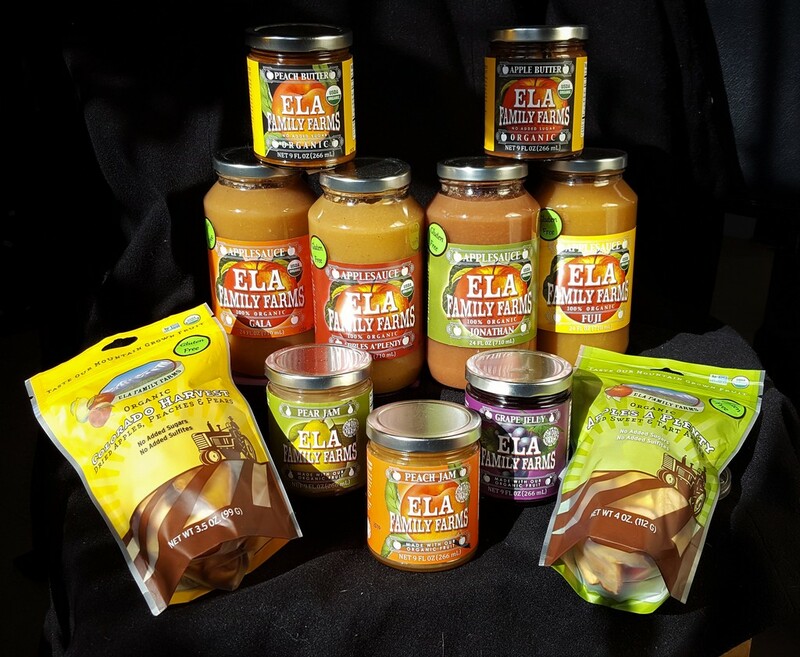 We let our fully tree-ripened fruit speak for itself in our apple sauces, fruit butters and dried fruits. 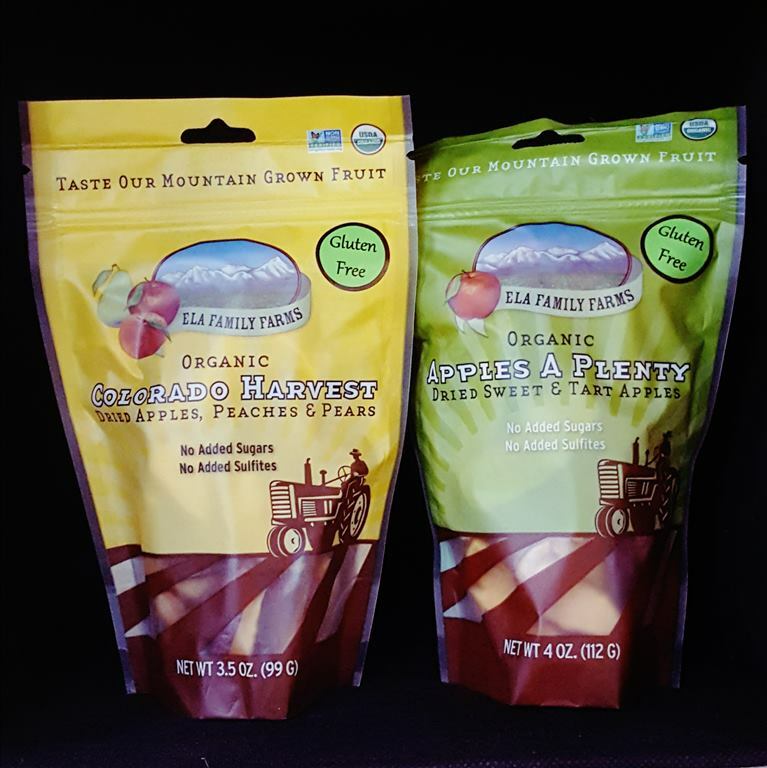 We don’t add any sweeteners to those products – you get 100% fruit and full flavor. We are proud of our fruit and ask you to compare the flavor in our products to our competitors. Use our online store to order any combination of our artisanal products, including our “ready to go” gift packs. We offer case discounts for single variety orders. For large orders, something special you don’t see preset, or for orders to multiple people, we encourage you to contact us directly for a quote or for personalized service. If you have any problems in the ordering process, email or call us for assistance. We will return your call or email as soon as possible and a real live person on the farm will help you solve your question or problem! We ship anywhere in the continental United States.